We worked with the creative director of MBB Events to manufacture bespoke kinetic art pieces to feature at the launch of Tag Heuer’s new watch the Monaco V4 in Basel. For the event we created a range of pieces from motorised moving plates balancing ball bearings to a three wheeled cog sculpture that created patterns through motion. 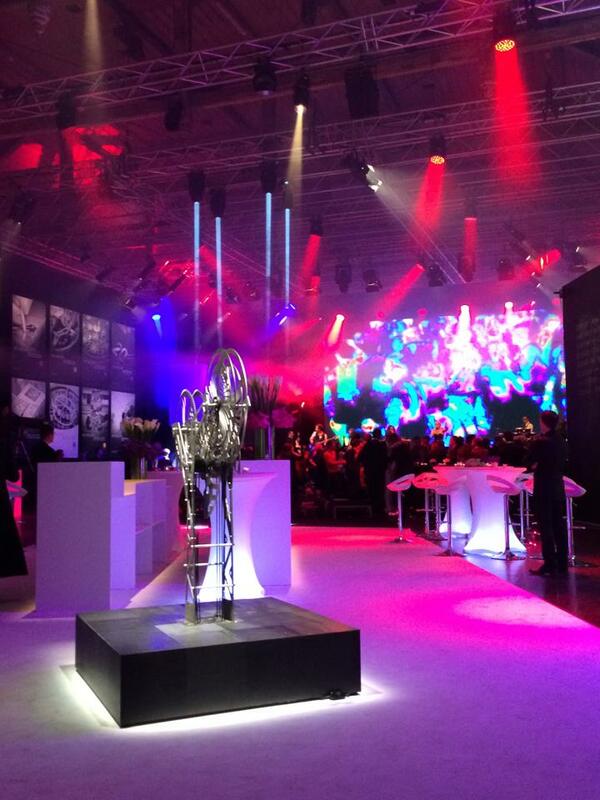 We always enjoy being part of the event industry and the also the creative ideas coming to life on the night. 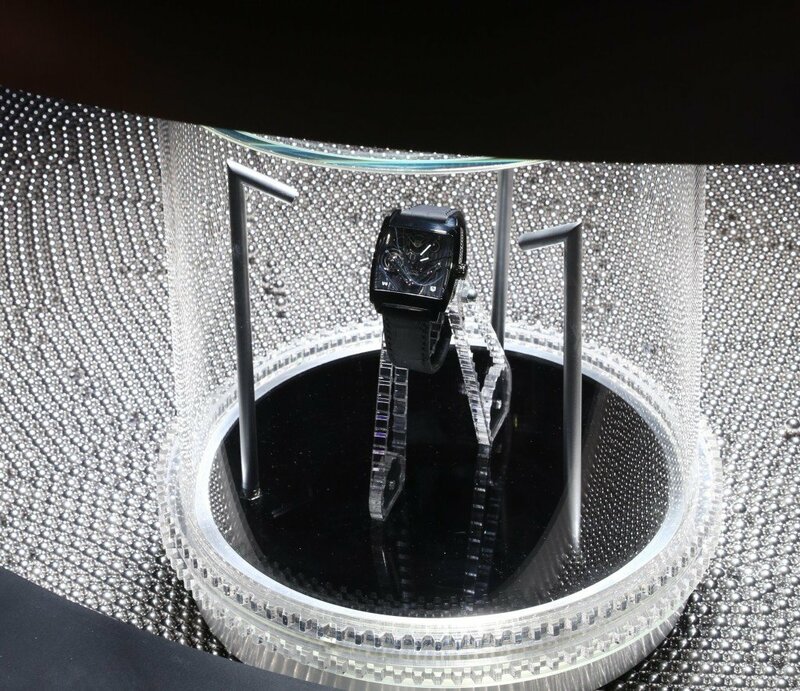 The main feature of the event was the large display case that was created to hold and reveal the watch during the evening. 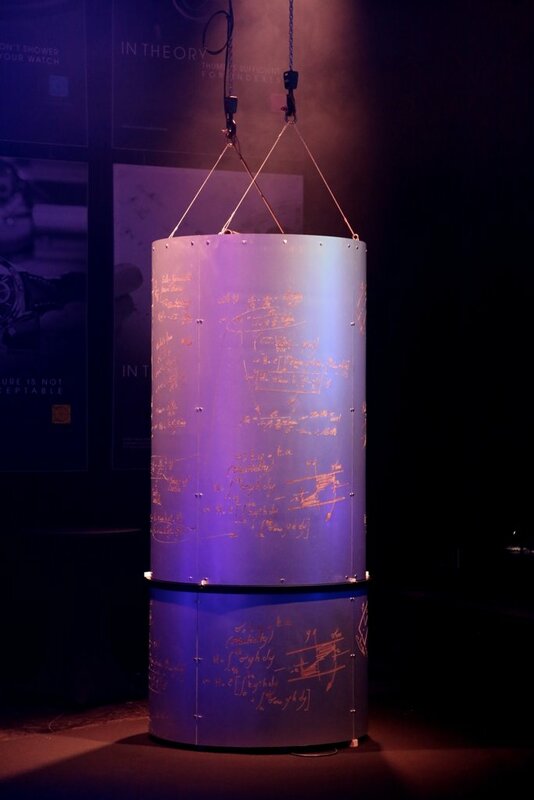 It was a the shape of a cylinder which was covered with all of the watch maker’s formulae that enabled the watch to work in the unique way that it does. During the evening the lid of the cylinder was then lifted and the watch moving around on hundreds of ball bearings was revealed. Some of the pieces also featured 3D printing which was a great opportunity to use a method of manufacturing that is so up to date.